We are pleased to announce a second Kendo seminar specifically for junior Kenshi by Daiki Kiwada Sensei, 7th Dan Renshi and 2012 All Japan Champion” has been scheduled for Sunday March 10, 2019 (same day as morning Kendo Seminar at JCCC) @ 5:30 – 7:30pm @ Markham Kendo Club. This seminar has been arranged as we look to develop programs and opportunities to strengthen the Junior Kendo community in Ontario. 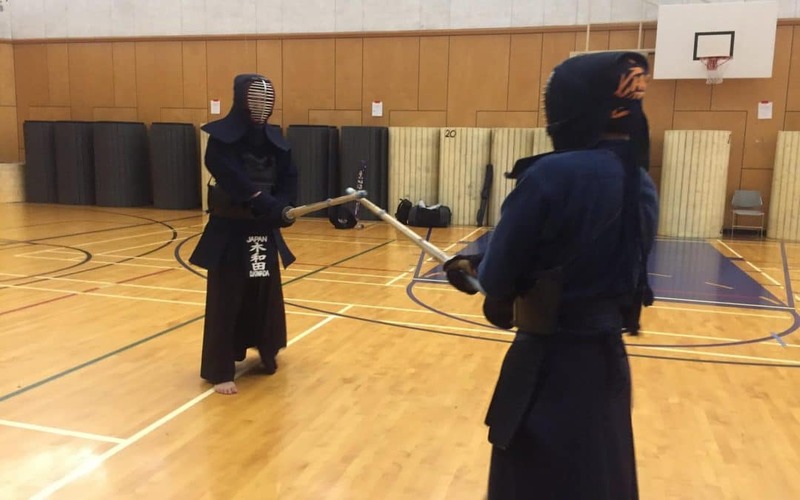 Formal registration is not required but we ask that Kendo Clubs send a list of participants from their respective club to [email protected] by Thursday March 7, 2019. Note: The seminar is open to junior bogu members only. There is no fee (although donations are welcomed). Please see details below. We are extremely fortunate that Kiwada Sensei has modified his schedule to work specifically with our Junior Kenshi during his short stay in Toronto. Let’s promote and take advantage of this great opportunity.